Oh, I just love all of these. I am in the middle of styling one in our bonus room. Come over and let's do it together!! Great examples and images! 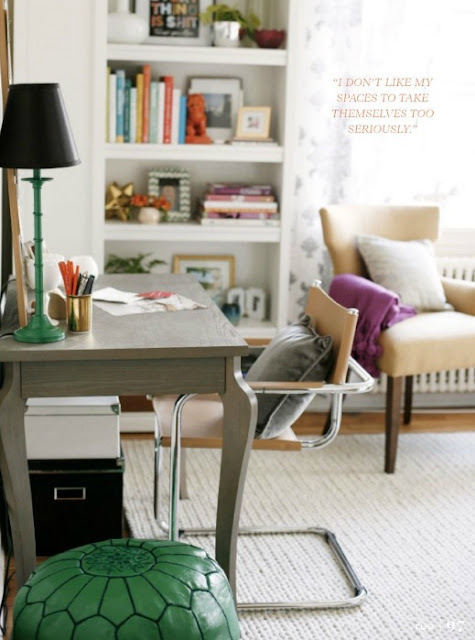 I love bookshelf styling. Emily's room above is one of my all-time favorites. 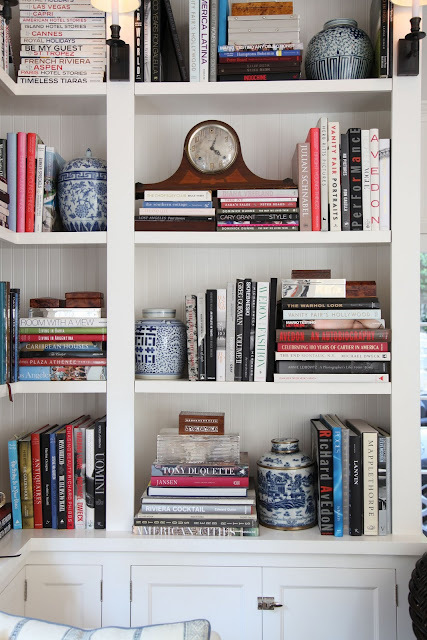 The right mix of books and objects and plants will make your shelves so purrrty! Love these! 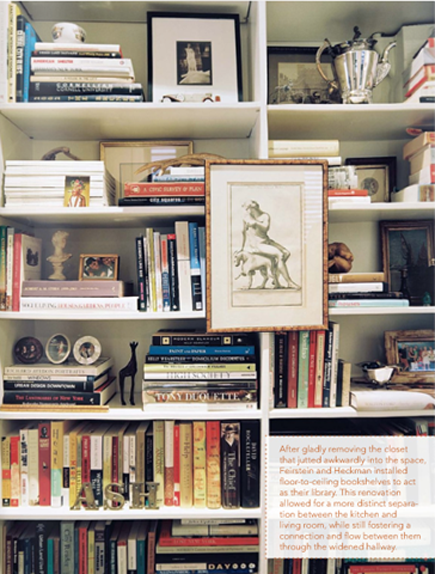 It's definitely best to mix your favorite books with little mementos that mean something! Can't wait to see your shelves!! My grandfather made me some built in bookshelves recently and it is so tricky to style them! You just have to keep playing. And I do end up laying everything on the floor and just trying different combos. Good luck! Love the new house for now by the way! yes, you should -- just go for it! I change mine out every few months or so... great way to rotate decor! Good luck!